Start taking classes at Heat Circuits and other studios! 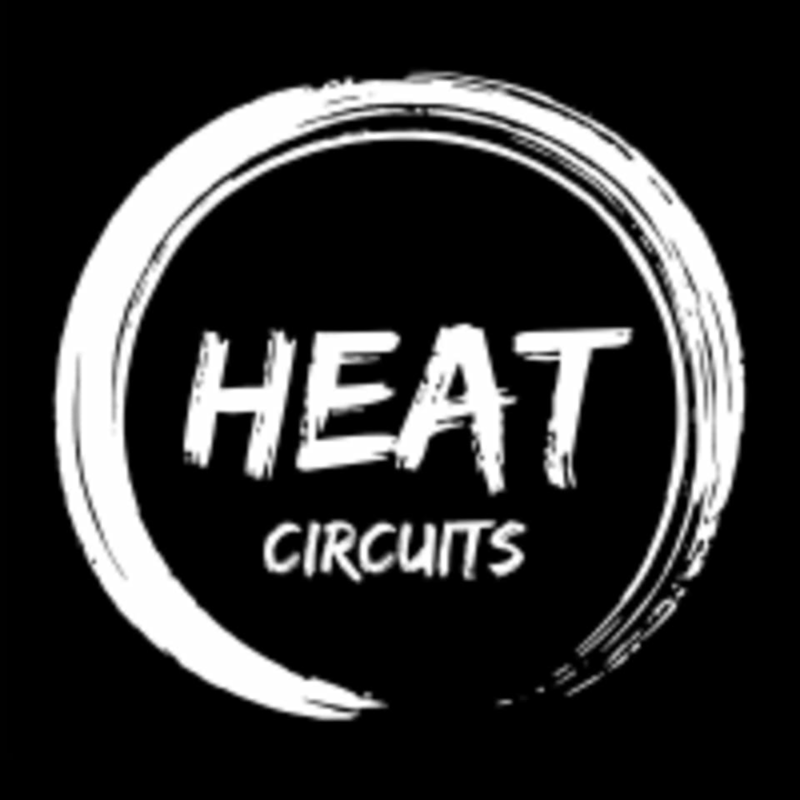 Heat Circuits is one of the premiere fitness studios in the Dubai area. Offering classes throughout the week, they pride themselves in helping everyone reach their goals, no matter what level they start at. If you're looking for classes that are as challenging as they are fun, this studio is for you! Excellent class and instructor - attention was put into focusing on each muscle group and correct postures. However the place is very basic, there is room for improvement, esp the washroom!